One of the last speakers at the Jubilee Conference last weekend challenged us to be salt in the ordinary parts of our lives. Ben is taking this challenge seriously -- straight to his fraternity. 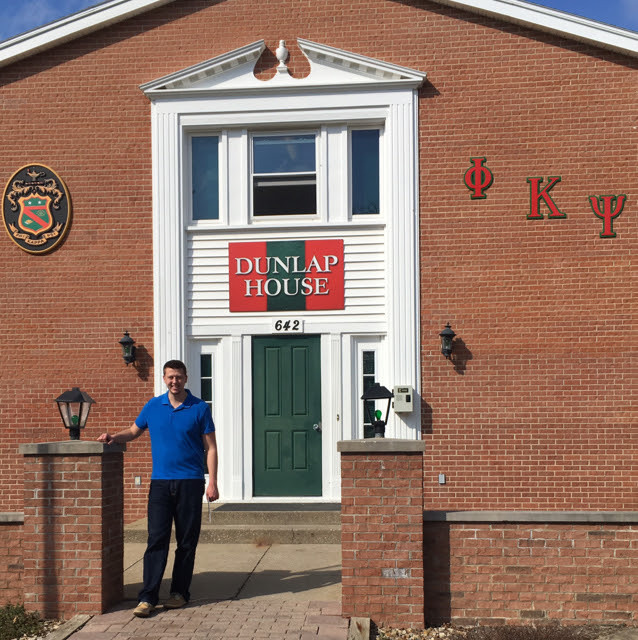 Last Thursday night he kicked off the first Bible study for his brothers in the Phi Kappa Psi house. In ancient times they took salt from the sea and spread it on dry and barren lands in order to bring nutrients and minerals to the soil. What area of your ordinary life might the Lord be calling you to be the salt of the earth...and to bring life and nutrients to others and this world? Thank you for praying for Ben and this new Bible Study, that it might be just the salt needed in the dry and barren lives of some of his fraternity brothers.